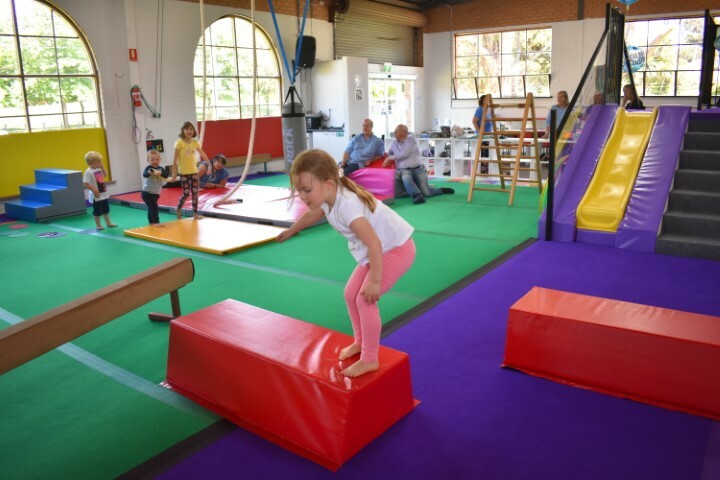 Moving Monkeys is a gymnastics facility that was specifically designed with birthday parties in mind. 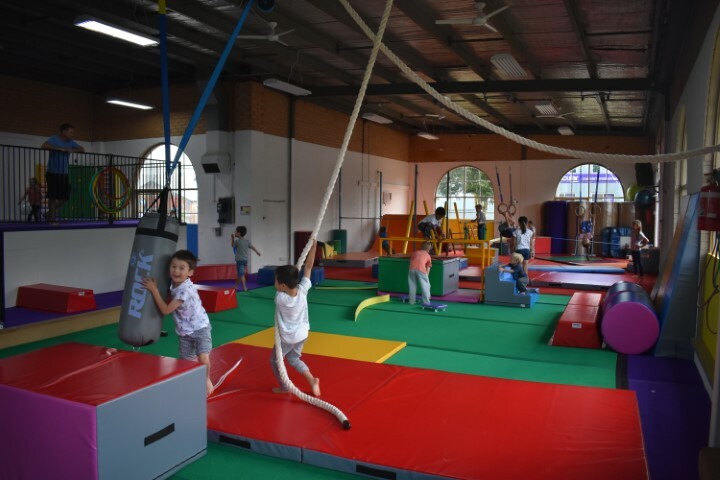 The equipment is fresh and new, and with the centre’s focus being exclusively on recreational gymnastics and fundamental movement you will find equipment here that you won’t necessarily find in a traditional gymnastics club. Birthday parties are in a 2 hour block, during which time you have *EXCLUSIVE* use of the facility. 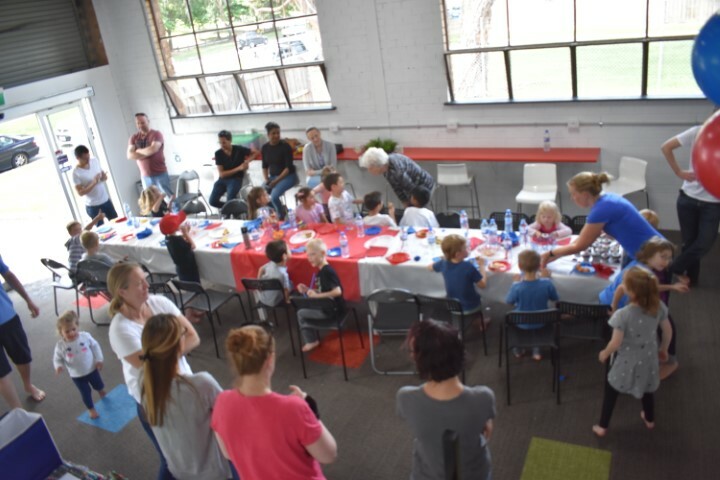 Birthday parties at Moving Monkeys are not about teaching your guests how to do cartwheels and forward rolls. They are a 2 hour session of fun activities, not a class. Parties start with a fast group warm-up (typically a game) followed by a couple of obstacle courses, sometimes with some other games slotted in throughout. Half an hour before the end of the party (once you have your food ready) we’ll hand them back to you for cake and food. The last 15 minutes of the party we allow them back into the gym for some supervised unstructured free time, this gives you time to pack-up and clean. You are free to bring in whatever you want to feed your guests. We provide a fridge, freezer, microwave oven, kettle, and a small oven (same size as a microwave) for you to use for food preparation. We do not provide food. We recommend that you check with your guests regarding food allergies, especially if their parents / guardians are not staying. Moving Monkeys accepts no responsibility for allergic reactions to food you supply. Weekend parties are $ 350, with a maximum of 20 children, Weekday parties are $ 21 per child with a minimum of 10 children. We recommend you have at least the minimum of 10 children to create a vibrant atmosphere for your party. Activies are setup to cater for the age of the birthday child. We cater for both school age parties and younger ages. Any children not starting school next year require active supervision by their parent / guardian.